It’s called practicing gratitude for a reason! 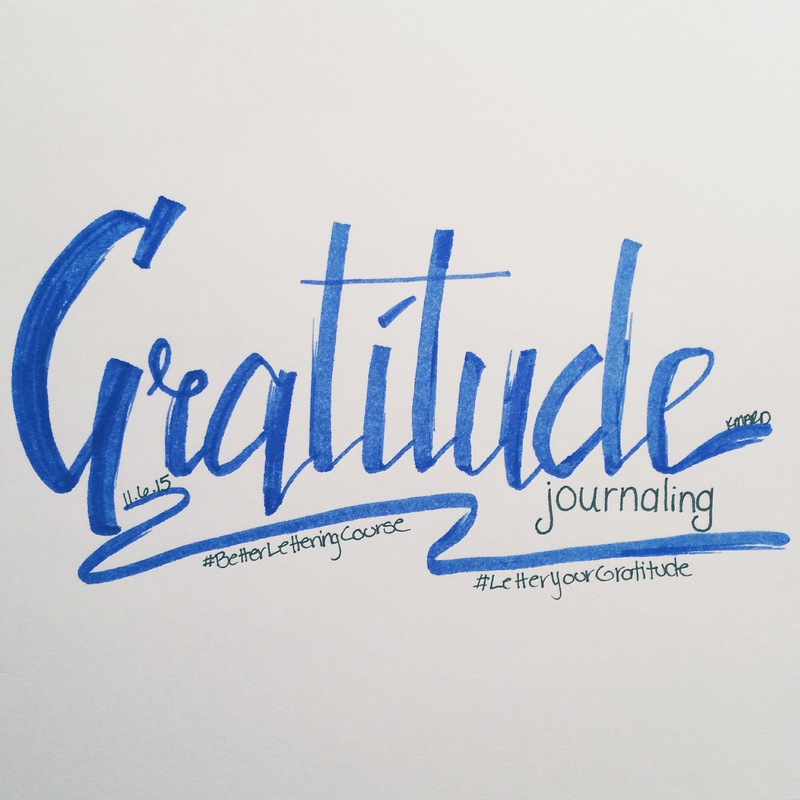 I start almost every morning by journaling a handful of things I am grateful for. For me, gratitude is a super way to start off the day on the the right foot and helps me to cultivate a more positive attitude. I find that I am kinder to others when I practice my gratitudes regularly. Today’s Better Lettering Course prompt was to letter a morning routine that I’m grateful for. And yes, I do see the irony in being grateful for gratitude. How do you celebrate the things that you are grateful for? Leave me a comment below! Supplies: Crayola Supertips, Faber Castell S pen.